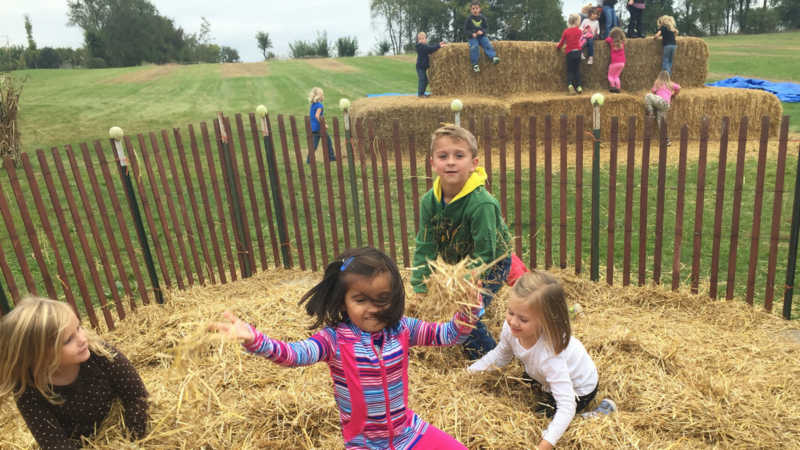 You’ll meet Porky the Pig and Bill E. Goat and friends at our animal corral! Come meet, feed, and pet our pigs, goats, chickens, and turkeys. Give the apple slingshot a try. To finish the field trip, the kids will get an awesome apple donut, a cup of apple cider, and an orchard coloring book. 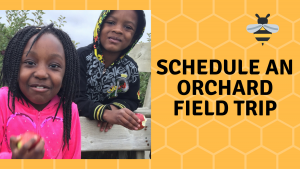 Call the orchard at 815-963-7848 to book a field trip today.